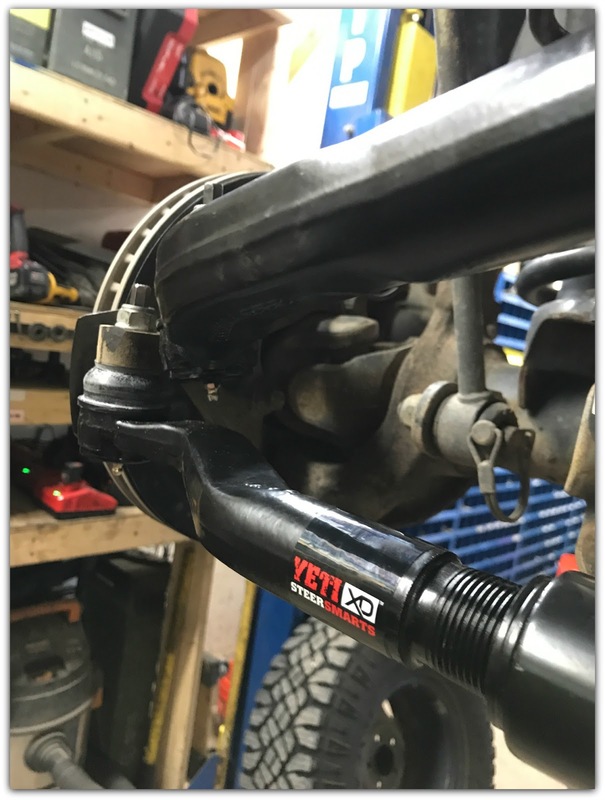 I checked another Jeep Part of my Wish List ~ The Yeti Xtreme Steering Kit. 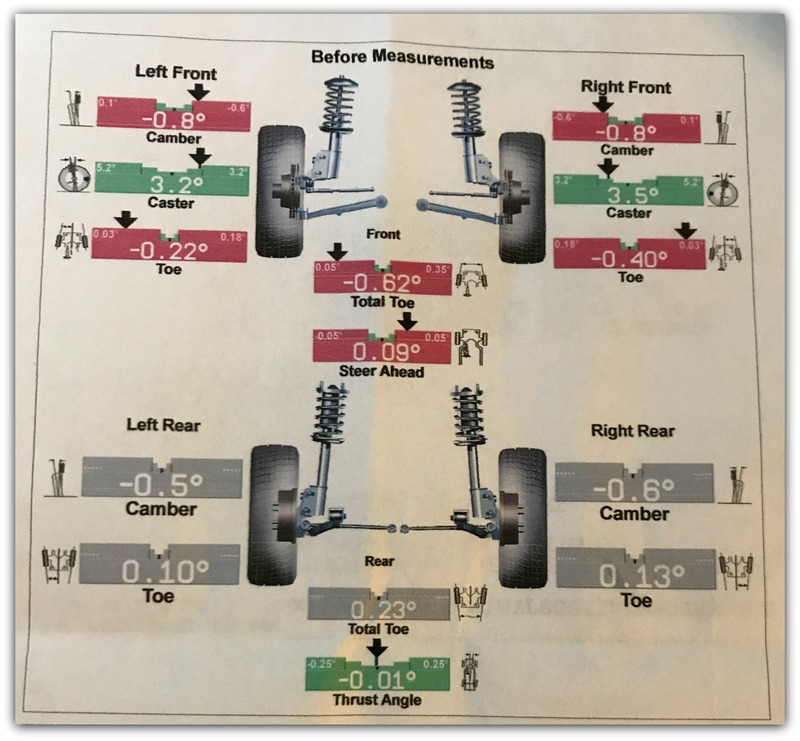 Steer Smarts recommends a professional front end alignment, which I did. A front end alignment is important to the life of your tires. It ensures that all four tires are consistent with each other to optimize maximum contact with the surface of the road. It will also prevent uneven wear on your tires. 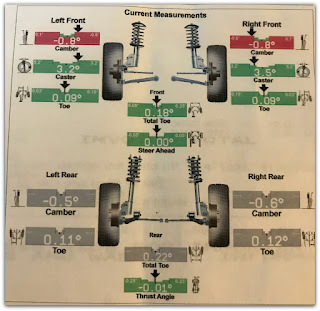 After my alignment was complete, I was given a print out for my records. It shows your before and after. 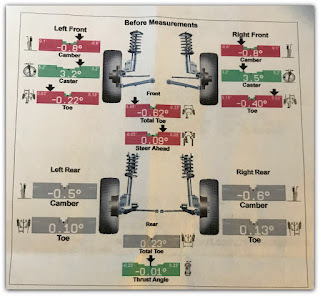 My Jeep was hooked up to the alignment machine which measures the camber, caster, and toe. The caster came out in the green. However, the Camber and Toe were in the red. The shop realigned the toe. The camber can't be adjusted unless I get new axle parts. It was off by less than a degree. Which is okay for now, but down the road I most likely will have to make some upgrades to my axle. What most likely is happening, is the axle housing is bent or the inner C’s are bent. Maybe from my bigger tires. Maybe from the wheeling I do. 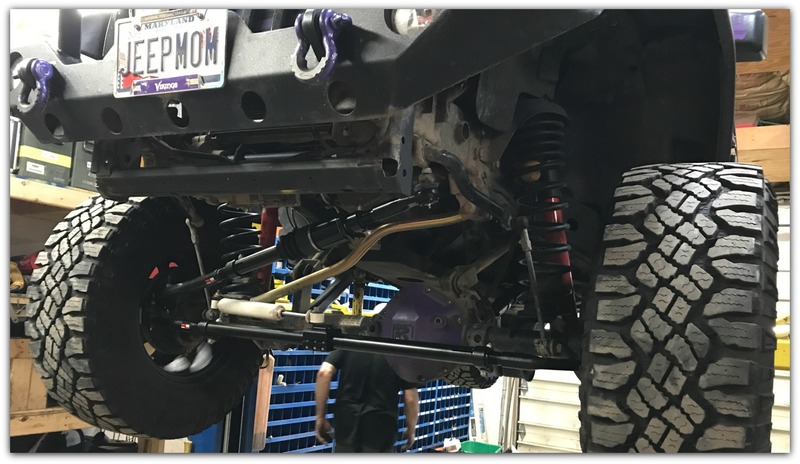 I am told it could be because of the thin axle tubes on the Wranglers. 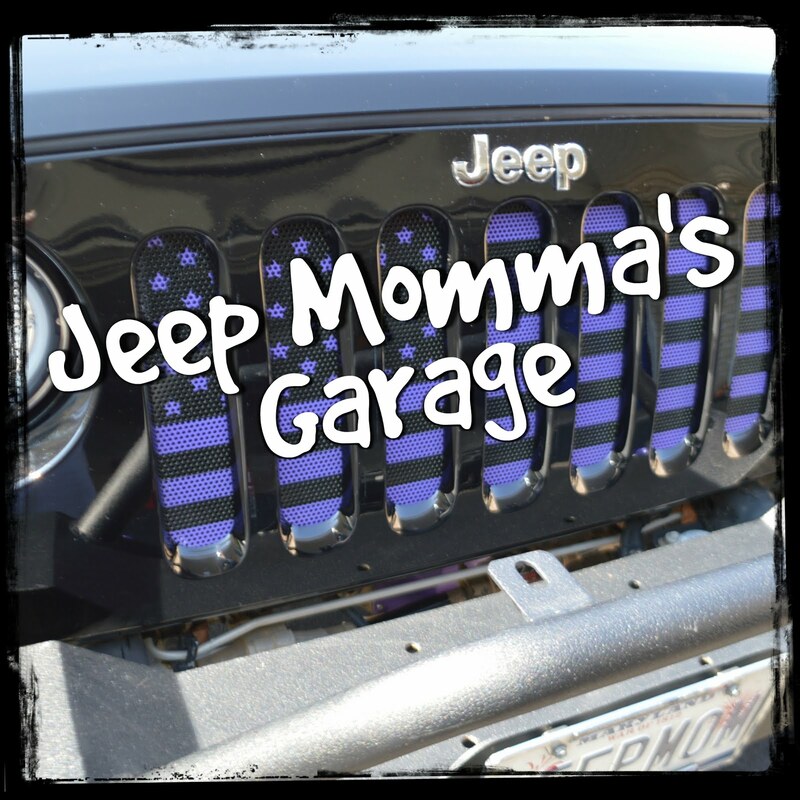 This is also known as the Jeep Smile. My Rubicon's smile isn't that "smiley" yet. The number in the red is only off slightly. I will just need to keep my eye on it. 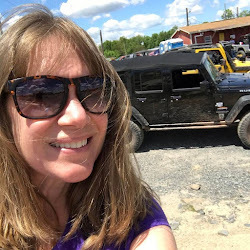 The great mechanics at Adrenaline Off-Road showed me what to look for. Grease leaking, and the spots where I would see it. 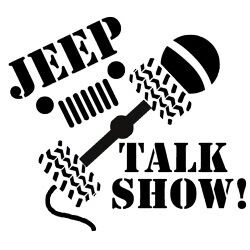 Just another thing I learned about my Rubicon! The knowledge just keeps growing.